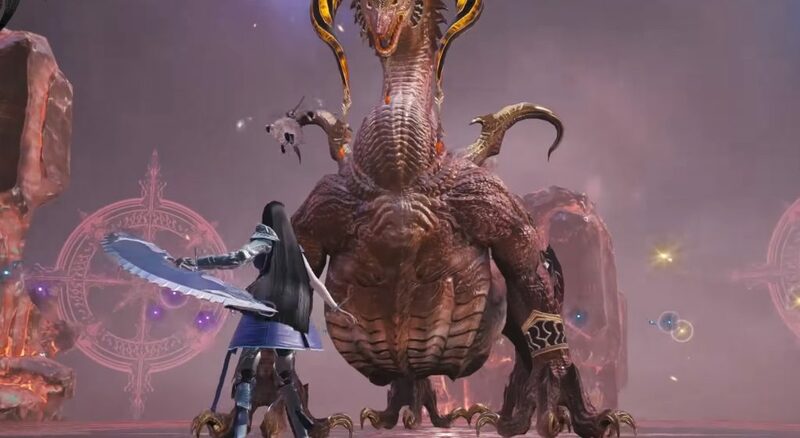 Players of Square Enix’s Mobius Final Fantasy will be able to recruit a new playable character named Meia starting today. A two-part scenario “Chapter VI: Bewitching Memories” will introduce us to Meia and her story in the world of Palamecia — the first out now, with the latter half out in November. You can unlock Meia and her Azure Witch job by completing the scenario in part one. You’ll also be able to unlock her Fauviste job, which features “well-balanced stats and resistance to fire and water attacks”. The second half of the scenario next month will unlock another Meia job: “Esmeralda”. Mobius Final Fantasy is now available on iOS, Android, and Steam.